With a number of master-planned communities in Summerville, SC it's not easy to stand out. However, White Gables is one the communities to put on your list. Home prices in White Gables start around $150,000 and top out around $300,000. This charming community contains Charleston and low country homes. You'll find the following amenities in White Gables; a clubhouse, sidewalks, an outdoor pool, and tennis courts. Here's some more info. Located minutes to I-26 and a quick trip up the highway to the Charleston Airport, Boeing, Naval Weapons Station and the Charleston Air Force Base. 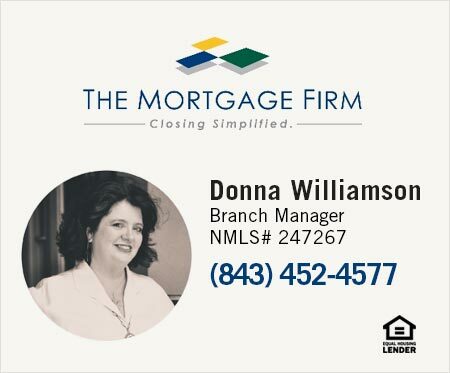 If you have questions about any Summerville homes for sale please contact us. We're happy to schedule a showing for your favorite properties. View the most recent houses below or click search to see all houses in White Gables.